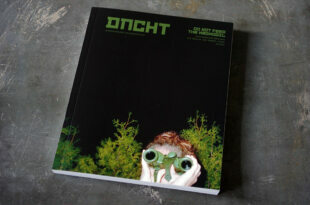 This is the last regular issue of *dienacht*. 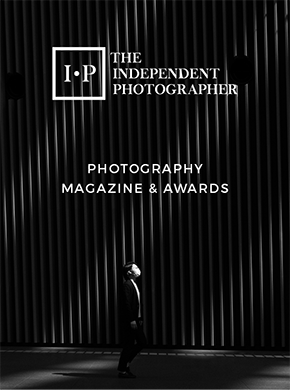 Twenty issues, six special editions and ten years have past since the first issue was published. 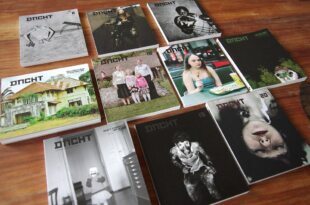 All – timeless – still available issues: dienacht #11, 12, 16, 17, 18, 19, 20 and three Special Issues. 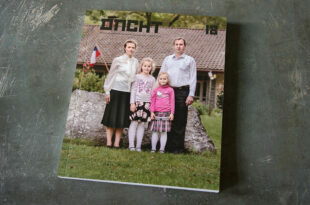 Five – timeless – issues: dienacht #11, 12, 16, 17 and the Special Issue ‘Ostkreuzschule – Ute Mahler and Robert Lyons’. 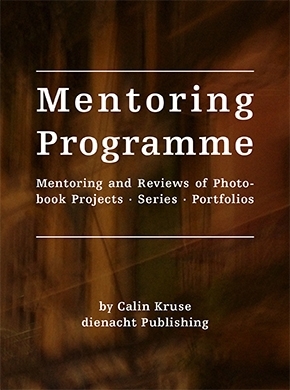 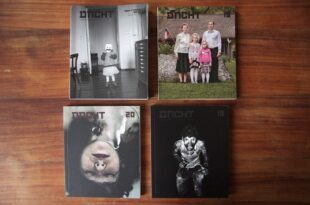 Four – timeless – issues: dienacht #18, 19, 20 and the Special Issue ‘Ostkreuzschule – Linn Schröder’. 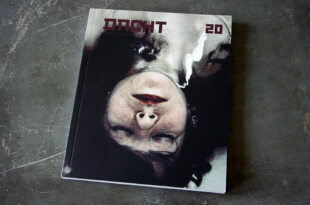 The new issue of 'dienacht' is out now, including a Special Edition with a super limited Riso printed Zine! 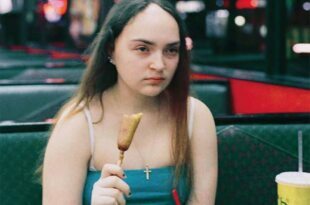 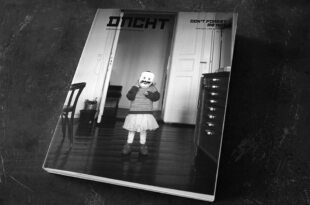 This special edition of 'dienacht' presents new work from the photographers of the second Postgraduate class of the Ostkreuzschule for Photography. 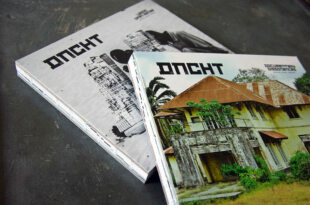 dienacht double Special Issue: Nigeria – out now! 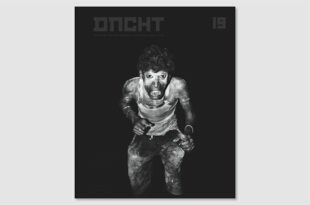 dienacht Magazine proudly presents a double issue about the Nigerian photography scene.